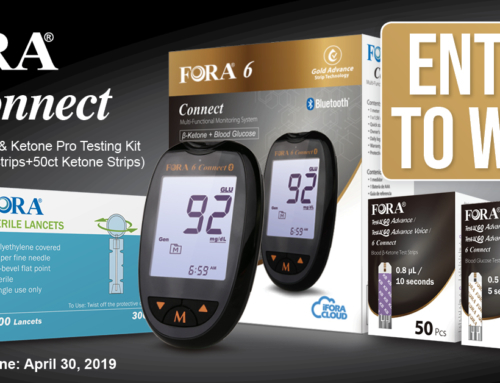 Whether you are on the keto diet or have diabetes, monitoring your ketone and glucose levels are important to understanding your health. 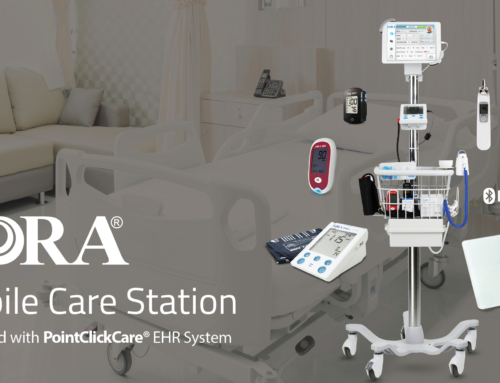 Unfortunately, there are very few at-home solutions that allow you to monitor both with just one device. 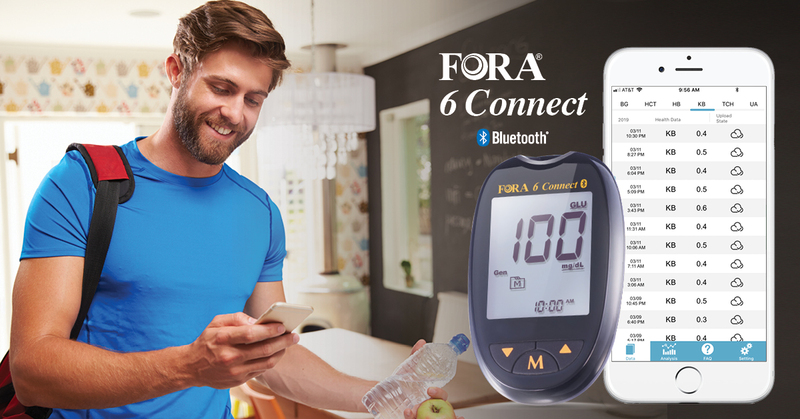 ForaCare, Inc. developed the FORA 6 Connect exactly for that purpose: it measures blood glucose and blood ketone in a convenient Bluetooth-enabled device. 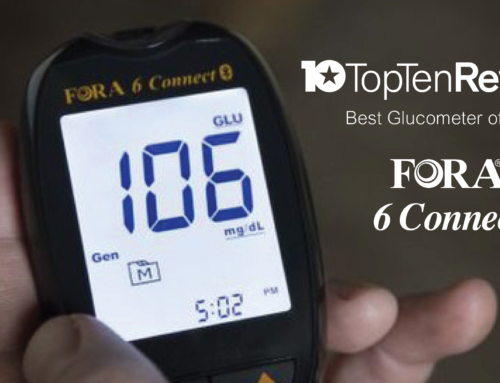 Top Ten Reviews recently reviewed the FORA 6 Connect and listed it at the top of the best glucometers of 2019 for its ease of use, accuracy and dual functionality. 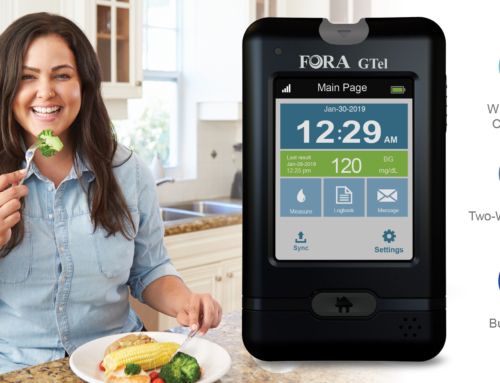 “The FORA 6 Connect is the newest glucometer from ForaCare, and it’s the best meter the company has put out to date,” wrote Jeph Preece, the reviewer. 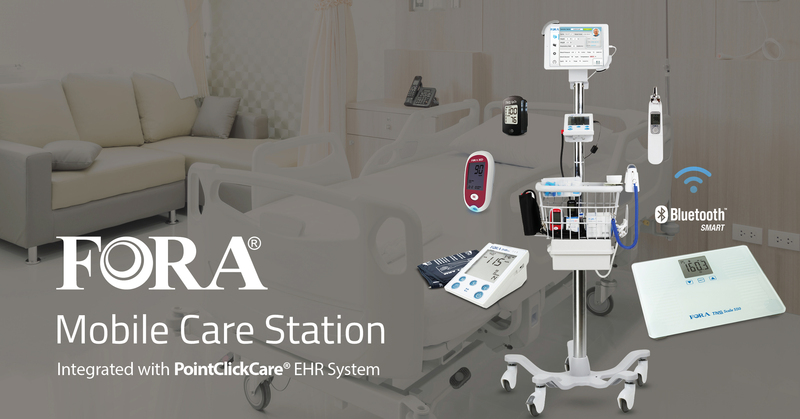 For more information on the FORA 6 Connect or to request a live demo, please contact us. Why is it important to measure yourself? You know the keto diet is working if you’re in ketosis, a metabolic process in which your body burns fat instead of carbohydrates. 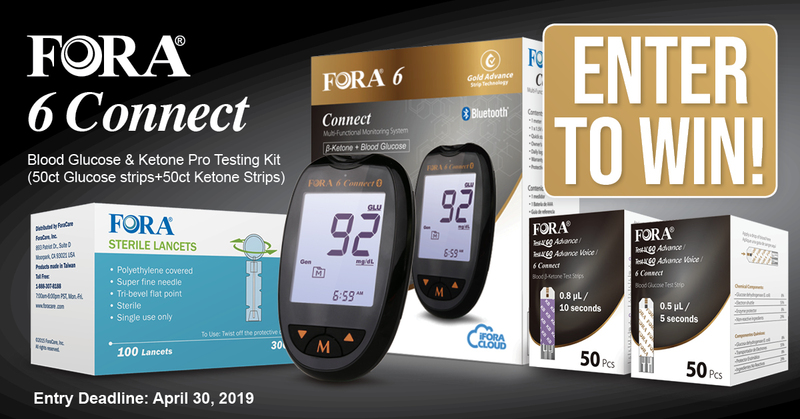 To understand if you’re truly in ketosis, you have to measure your ketones. There is no other way to know. 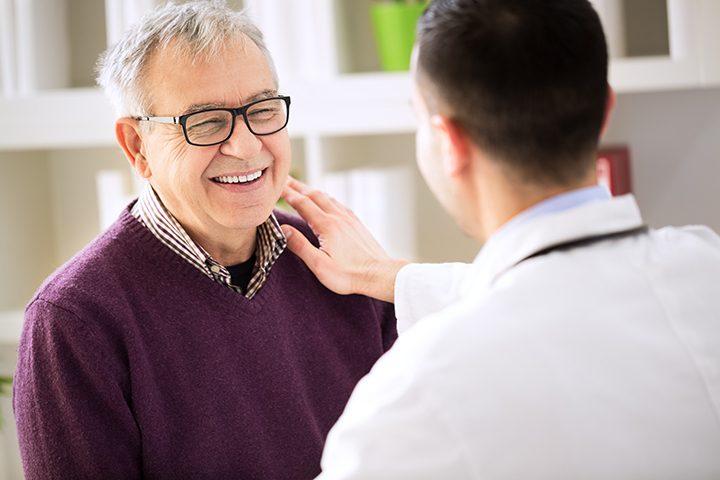 Additionally, measuring your blood glucose will allow you to calculate your Glucose Ketone Index (GKI)—this gives you a more accurate picture of your overall health. This also applies to anyone with type 2 diabetes whose goal is to lose weight. 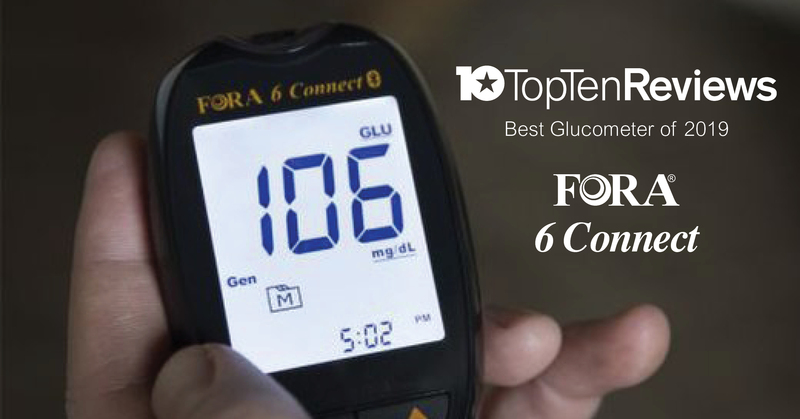 A type 1 diabetic has an entirely different perspective on blood ketone and blood glucose. 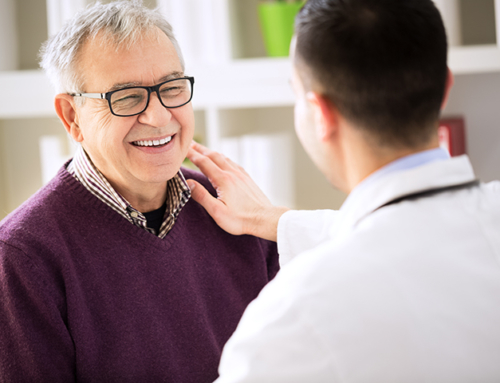 Ketone levels are vital for any diabetic who is insulin-dependent because of the possibility of ketoacidosis, which happens when high levels of ketones build up in the blood, making it more acidic. 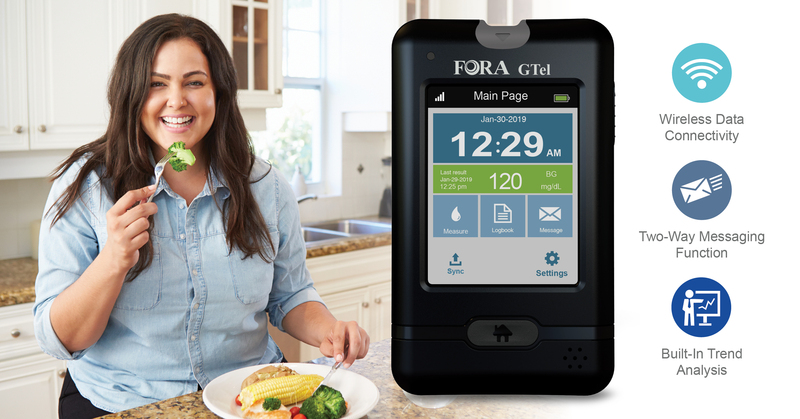 It is essential for type 1 diabetics to measure blood glucose and blood ketone to avoid ketoacidosis, a life-threatening medical emergency caused by not enough insulin, not enough food, or low blood glucose.